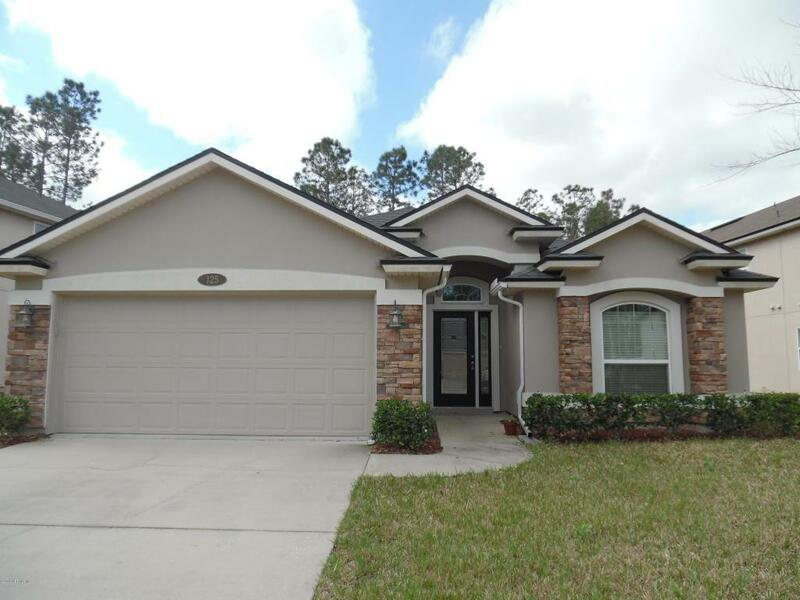 Beautiful Move in Ready 4/2 home with open concept and large island within walking distance to the pool and club house. 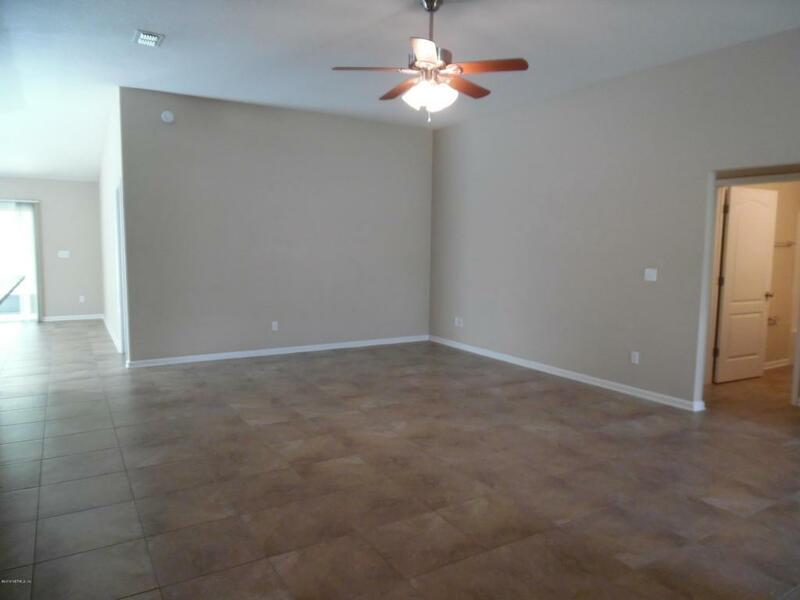 20'' Tile throughout with NEW carpet in the bedrooms. 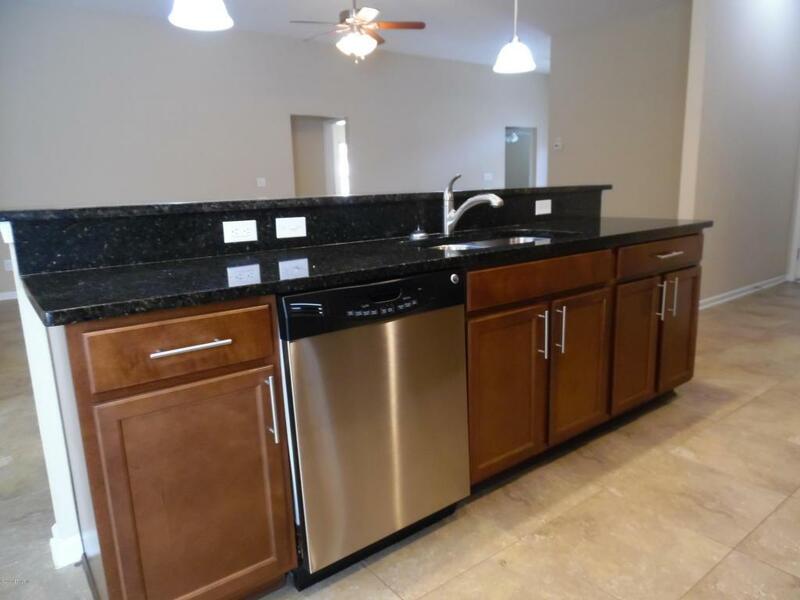 Granite counter tops in kitchen and solid surface counters in both bathrooms. 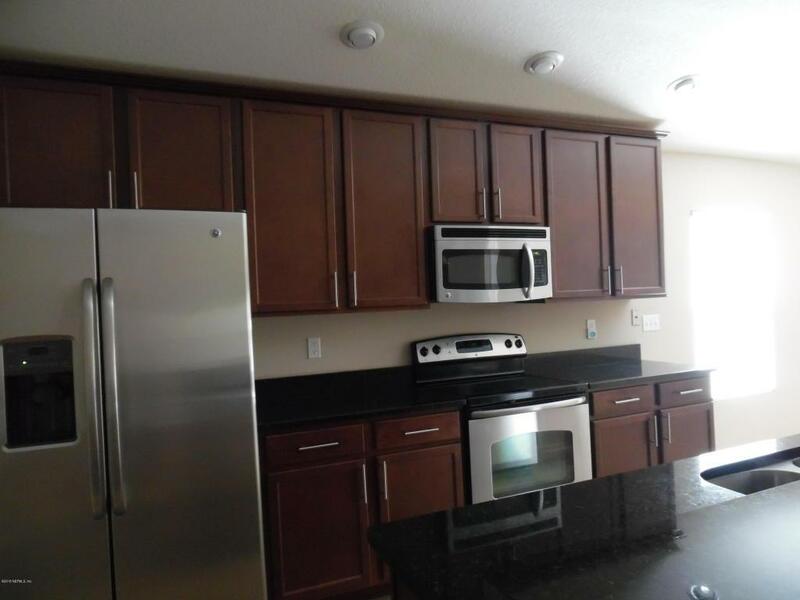 42'' cabinets with crown molding, Stainless steel appliances including refrigerator and large walk in pantry. Screen Porch overlooking quiet conservation lot. New A/C, Security System, garage opener w/keypad. Upgraded master bath with garden tub, separate shower and dual vanities. Listing courtesy of Buyers Agent Realty.